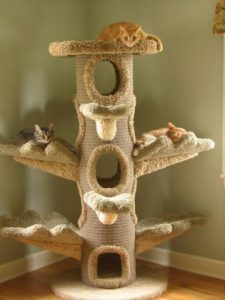 Choose A Cat Tree Or Scratch Pad: Cats love to climb and select a place to sit up high. They even like to flex their paws on items like scratching pad. 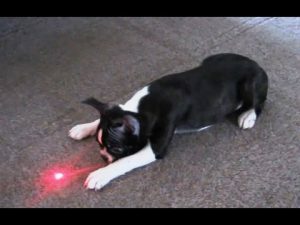 Laser Light: You can also gift your pet a laser pointer to help your furry pal exercise and workout. Make sure you don’t make your cat or dog run into the wall. Be nice to your four-legged pal and allow them to catch the laser now and then. 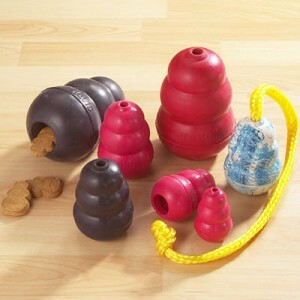 Kong: Good choice can be Kong, which can be filled with some treat or other food stuffed. This will help to stimulate physical and mental health of your pet. 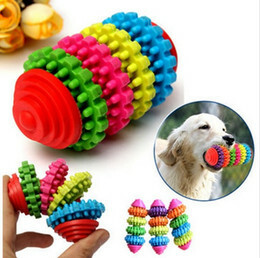 Chews: Select some good chews for your pets such as stuffed toys, rope toy etc. This will keep him active and keep the oral heath in good condition. Preventatives: This is the most useful gift to keep up your pet’s health and to keep him/her away from all types of parasites, worms etc. Be happy that now you can give the most precious gift to your pets, as PetCareSupplies has brought a great deal on all pet care products. 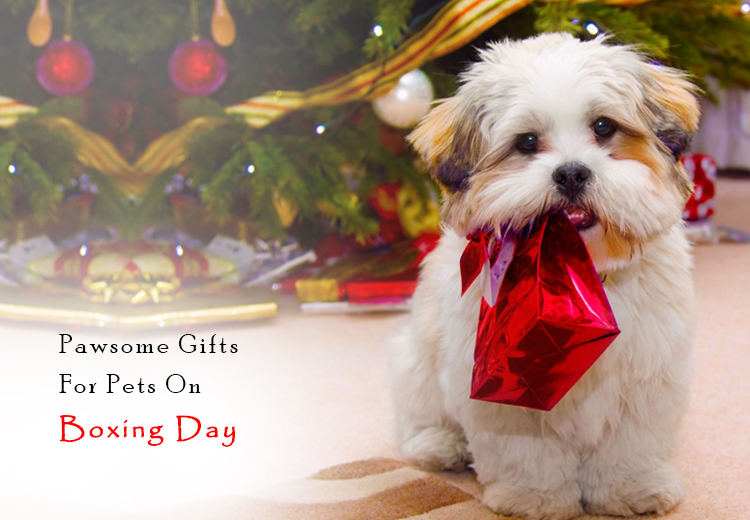 On this boxing day you can buy all the branded pet health products with 6% discount. You can stock up the items for upcoming months such as: Flea and tick preventatives, Dewormer, heartwormer, joint guard, eye and ear care, Wound Treatment and many more things. To avail this discount you need to use this Coupon Code : 6MERRYS as you purchase any of the branded products. PetCareSupplies wants that every pet get good branded product to keep them fit and live a long a life. Now, most of them can buy genuine pet health products instead of generic with an affordable price.